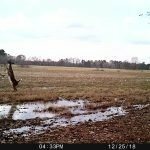 In case you haven’t noticed, Field Supply has some great deals every day. 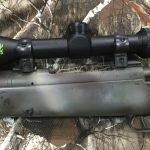 They’re constantly dropping prices on hunting apparel, boots, gear and more. 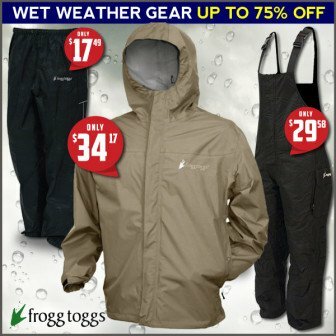 Currently, Field Supply has a Frog Toggs on sale for up to 75% off. 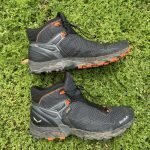 You can find everything from camoflauge rain gear to a Rocky Arktox hat in this sale, but these prices are set to expire on 2/7, so don’t wait too long and miss out.